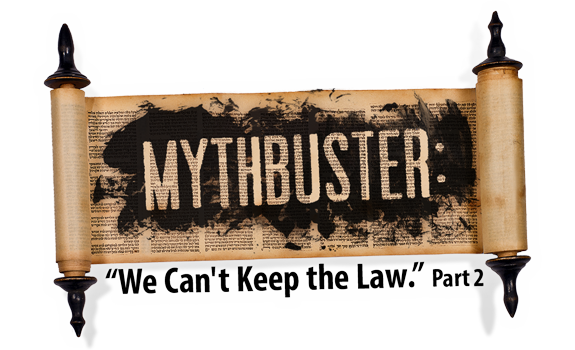 In this series we are working to expose the myth that humans are incapable of keeping God’s Law. In our previous article we began seeking to understand what Peter was referring to when he described a yoke “that neither our fathers nor we have been able to bear” (Acts 15:10). Was he referring to the Torah in this context, or was he referring to something else? 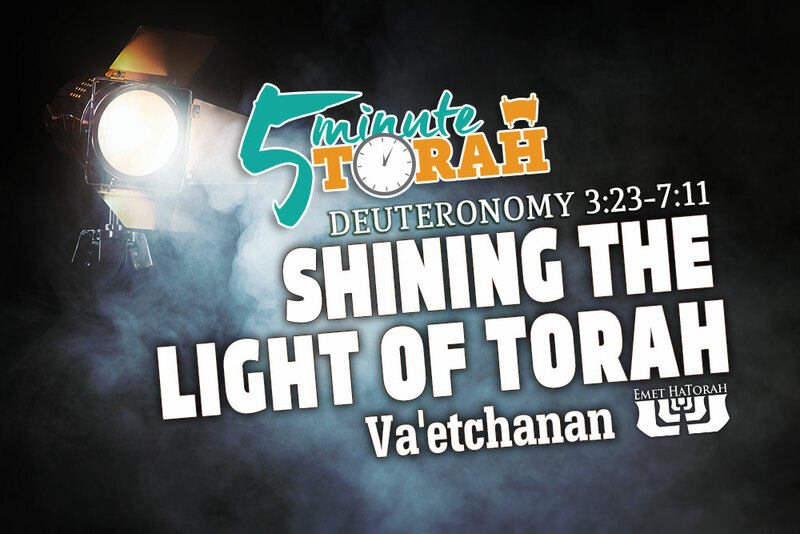 We began by discussing misconceptions within Christianity and what the Scriptures themselves have to say about the Torah and the perceived difficulty of following its directives. 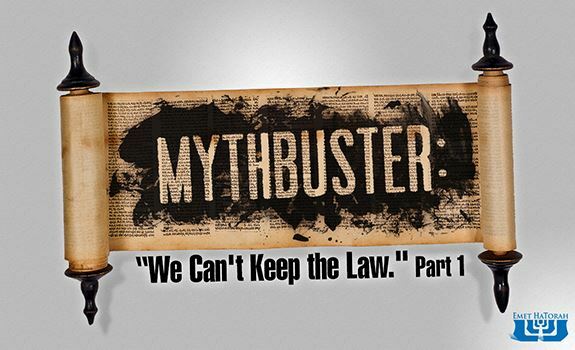 A great and chronic myth has been perpetuated within Christianity that needs to be addressed. 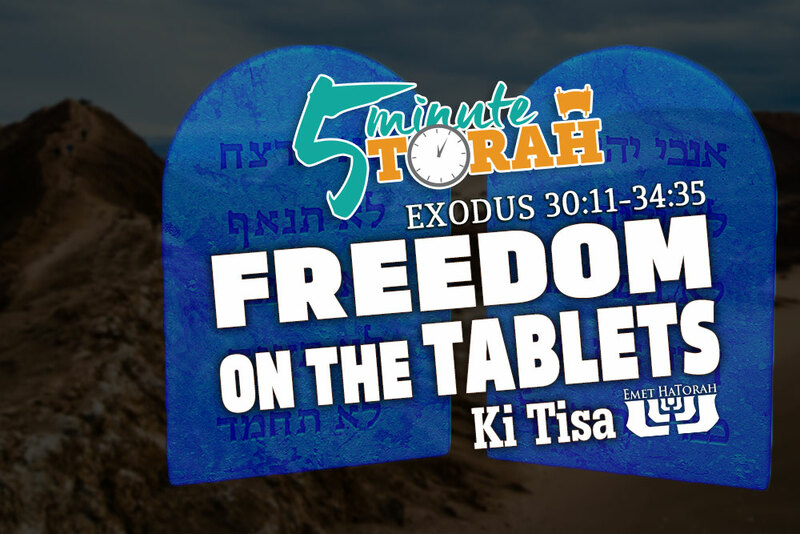 It is the belief that the Law (i.e., the Torah) has been and always will be impossible to keep, and that Yeshua came to live out the Torah perfectly and thus "fulfill" it so his followers would not have to. 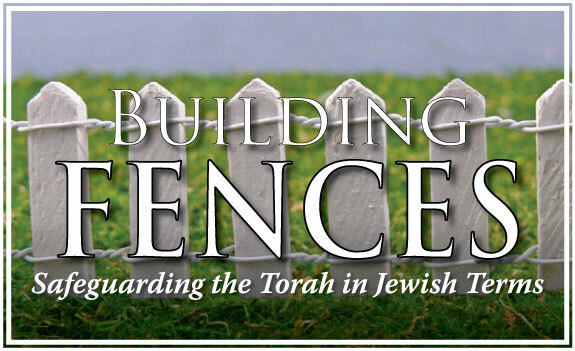 This article seeks to examine the veracity of this claim and expose the problems of misunderstanding the Torah and its function. We will be examining some familiar passages, but hopefully in a new light that will begin to illuminate this subject. 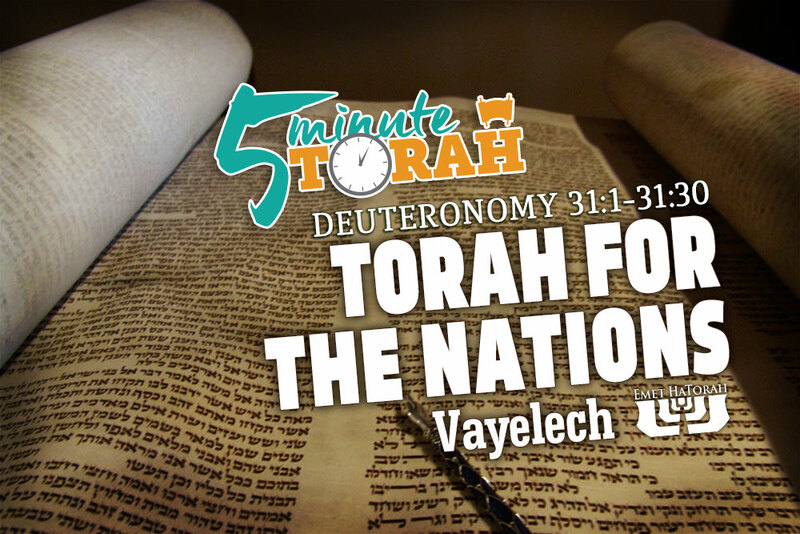 Many times we are asked why we focus so much on studying and teaching the Torah alongside the teachings of Yeshua. The answer to that is quite simple. Yeshua was a Torah teacher. 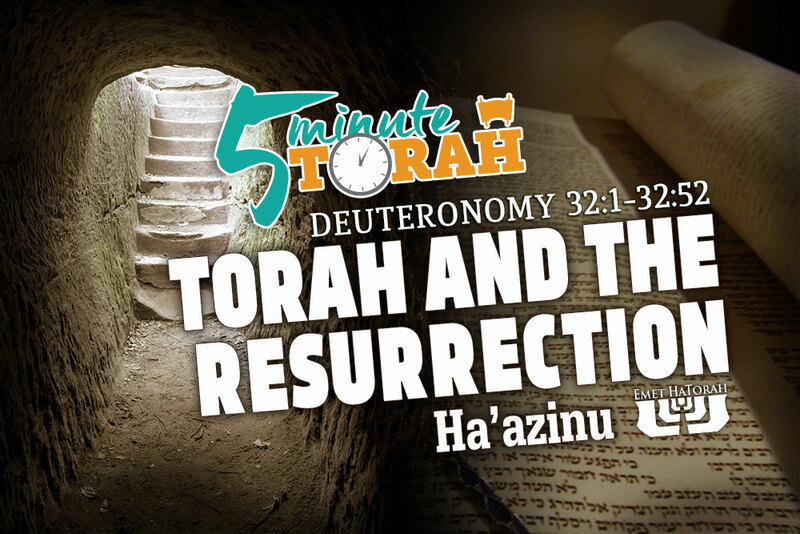 He was a first century rabbi, expounding upon the concepts of Torah and sharing his interpretations and rulings for the practical applications of Torah with his disciples. Many people do not approach the teachings of Yeshua from this perspective, simply because they do not realize his focus was upon bringing the hearts of his followers closer to the Torah. The problem with fences, they say, is that not only do they keep some peo­ple in, but they keep others out. While this is definitely true, and regarding this prin­ciple one should definitely exercise caution, we should not, however, “throw the baby out with the bath water.” While some fences are built to the extreme (i.e. you don’t need a 20 ft fence to keep your dogs in the yard), a prop­erly built fence keeps in the children and pets, keeps out the unwanted solicitors & preda­tors, and maintains a healthy relationship with the neighbors. It’s the same with Torah. Being a disciple of Yeshua, one of our primary responsibilities is in regard to memorization. We are to memorize, properly interpret and transmit his teachings. However, in order to properly interpret his teachings, we must have the proper filter and foundation with which to interpret his instructions. There are some basic assumptions Yeshua and his apostles make when they give instructions. They assume we have a fundamental understanding of the Hebrew Scriptures, along with a sense of cohesion as to how these relate to our life in Messiah.